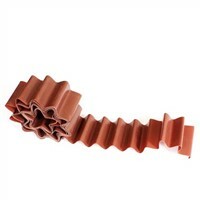 in bulk or as your request. 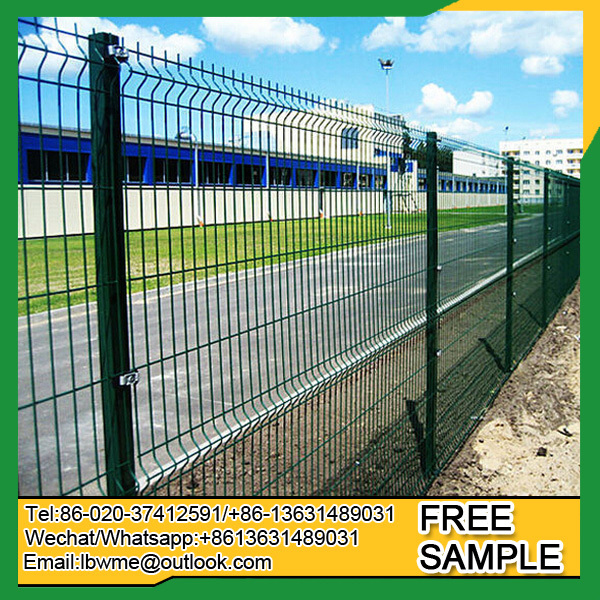 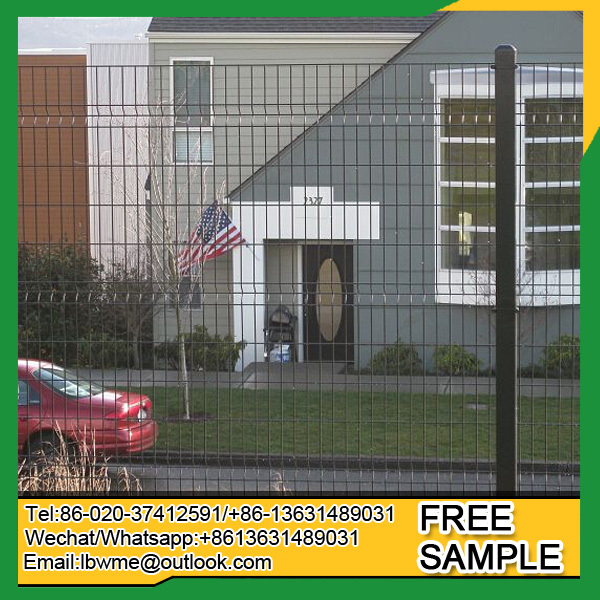 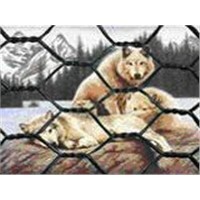 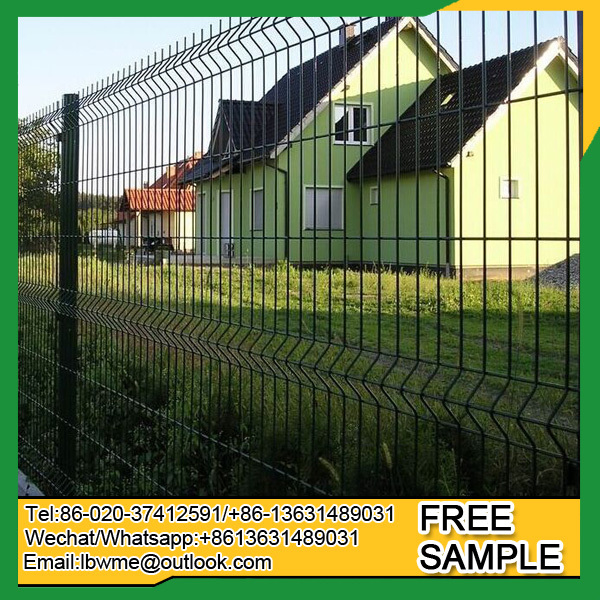 Nylofor 3D fence is a complete high quality fencing system with panels of 2.5 meter wide, developed for a professional and low cost installation with long life time. 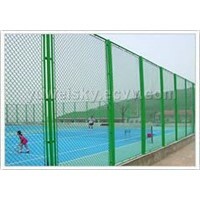 Heavy welded mesh panels with rectangular meshes and horizontal reinforcements guarantee a high level of rigidity. 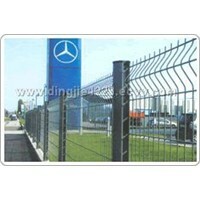 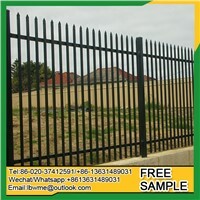 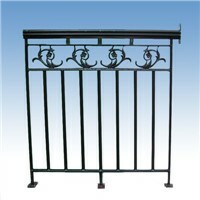 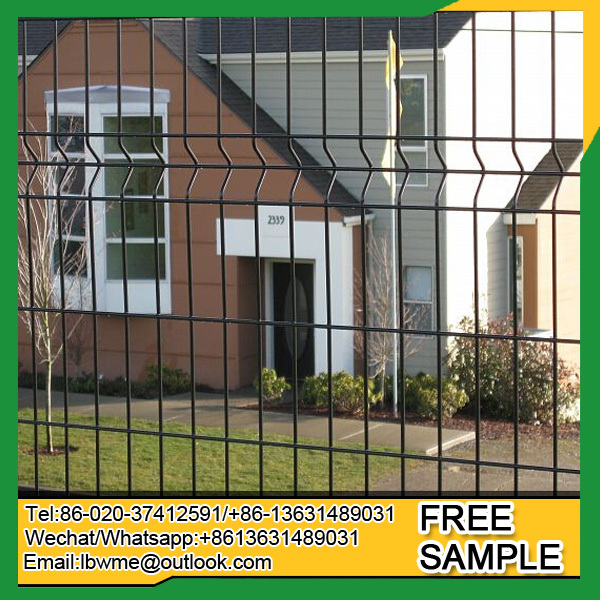 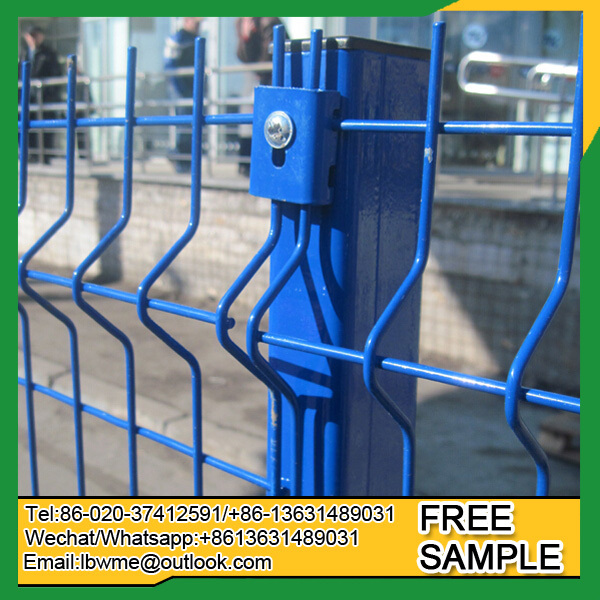 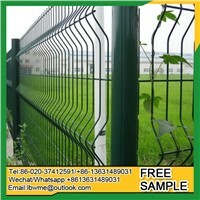 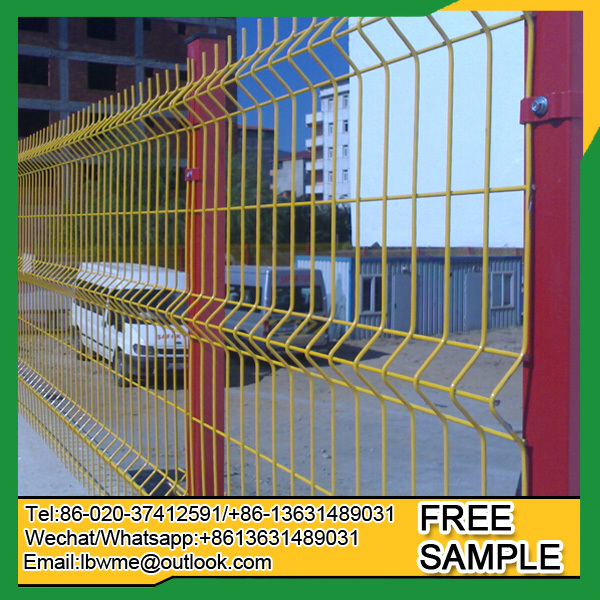 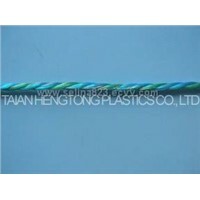 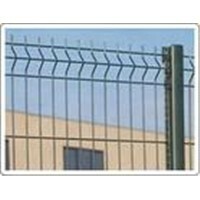 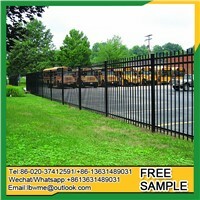 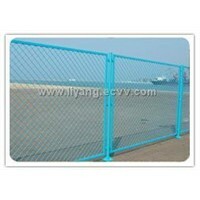 the coating technology of the fence is state of the art and assures an extra long life. 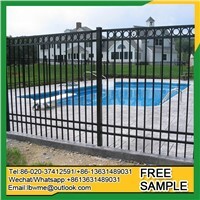 A special layer is applied after galvanization to ensure total adhesion of the PVC top coat. 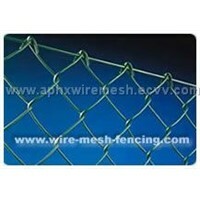 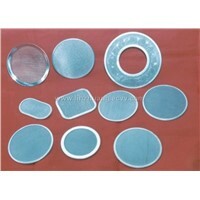 Nylofor 3D mesh provides high quality at low cost preserving quality and rigidity. 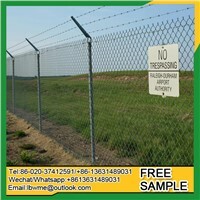 Factories, warehouses, Military sites, railways, roads, highways, airports.